Secure you spot with a $200 deposit ($300 after 12/20) for a full day of hog hunting at Mohr's Widow Maker Island Hunts. 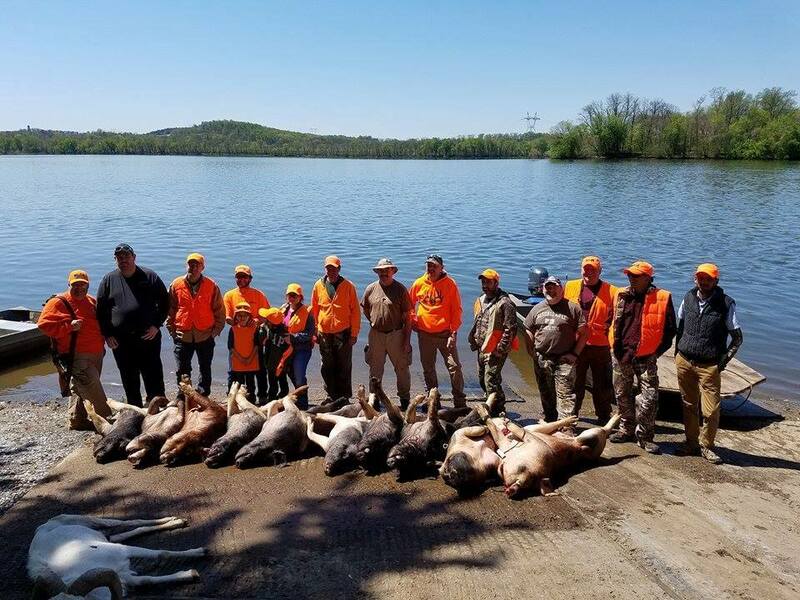 Island Exotic Hunts are a unique hunting experience, taking place on a 150 acre island in the Susquehanna River - No Fences! 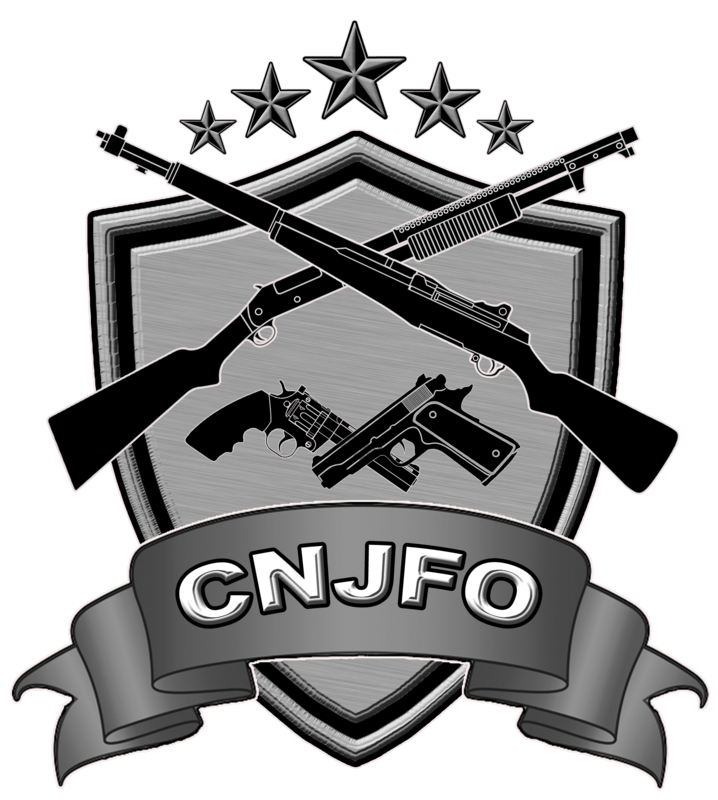 This is a one day hunt for hunters of all ages and experience, with the weapon of choice - No license required. All animals are field dressed, local butcher shop available upon request for additional charge. Payment can be made with credit card at checkout.